Diagnostic tests play a crucial role in assisting the clinical decisions to be made by doctors and medical staff. 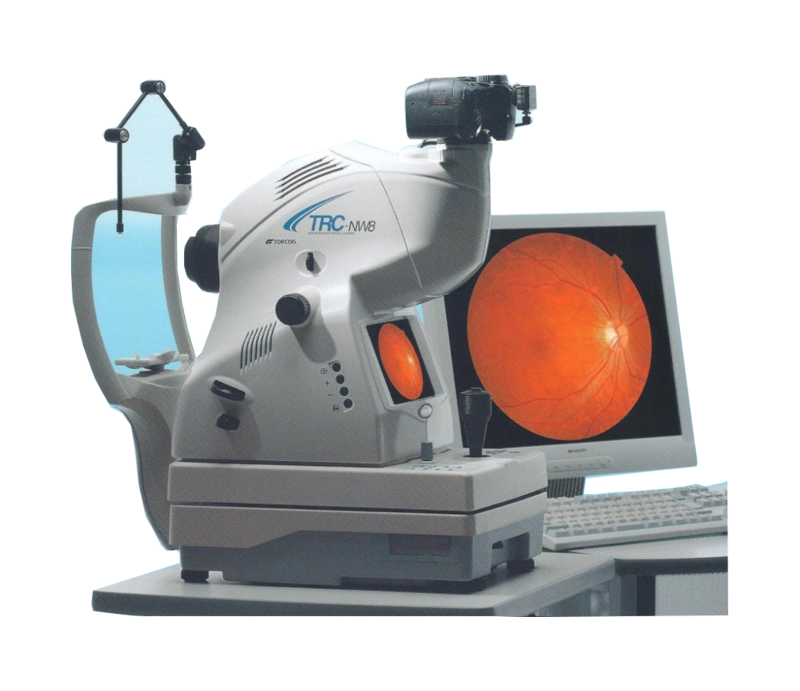 Optical Coherence Tomography (OCT) is a non-invasive diagnostic technique that gives cross-sectional view of the retinal layers. It is useful in the diagnosis of many retinal diseases especially when the media is clear. 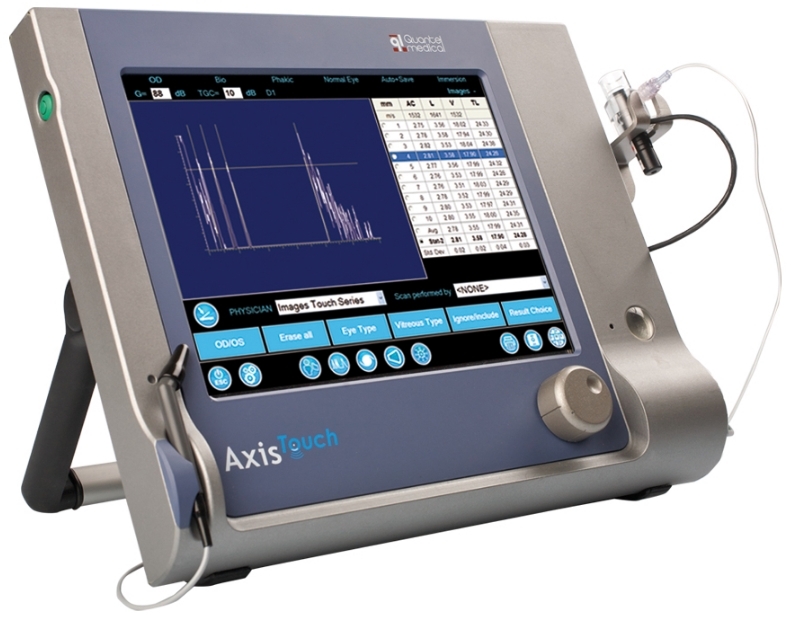 A-Scan / Biometry provide data on the length of eye. 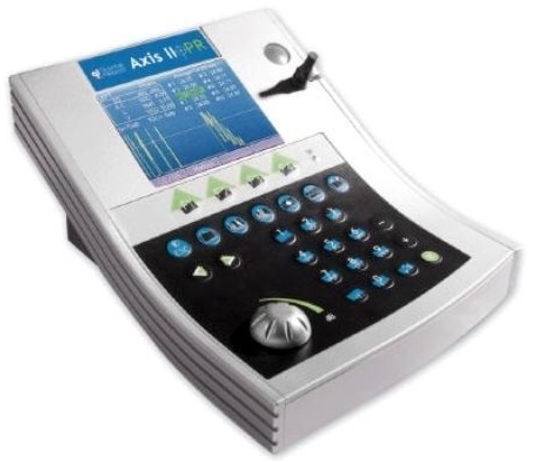 The most common use of A-Scan is to determine eye length for calculation of Intra-Ocular lens power, even in the presence of opacity / cataract. 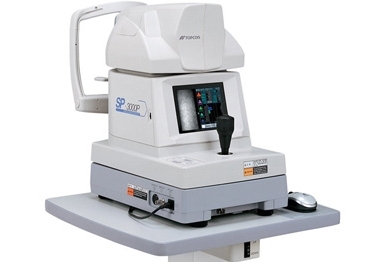 A visual field test is an eye examination that can detect dysfunction in central and peripheral vision. Assessment of these functions may be missed on routine eye check-ups. Assessment of these functions is especially important in diseases where central vision may remain normal until advance stages. In this test, visual field testing is performed by keeping the subject’s gaze fixed while presenting objects at various places within their visual field. 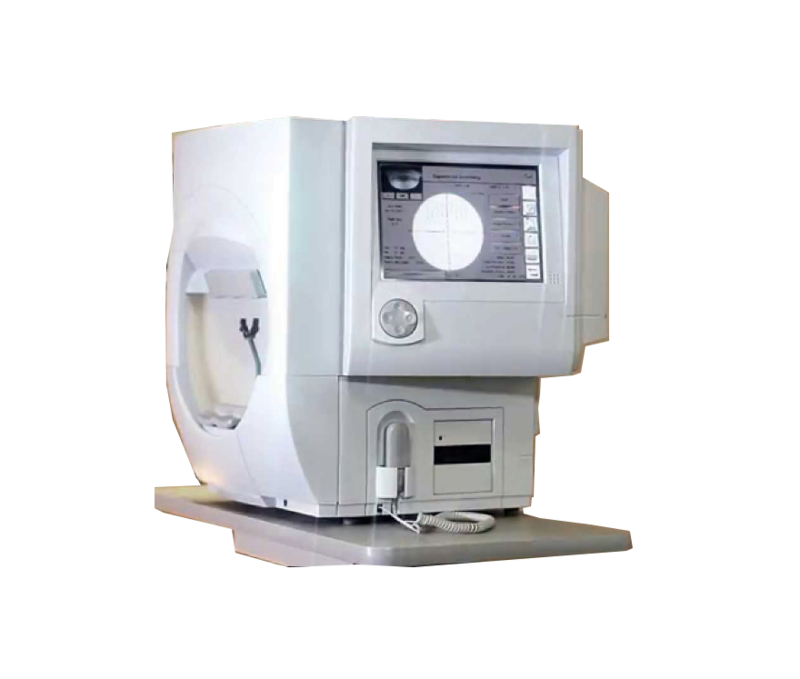 B-scan ultrasonography (B-scan) is a diagnostic test used in optometry and ophthalmology to produce a two-dimensional, cross-sectional view of the eye and the orbit. 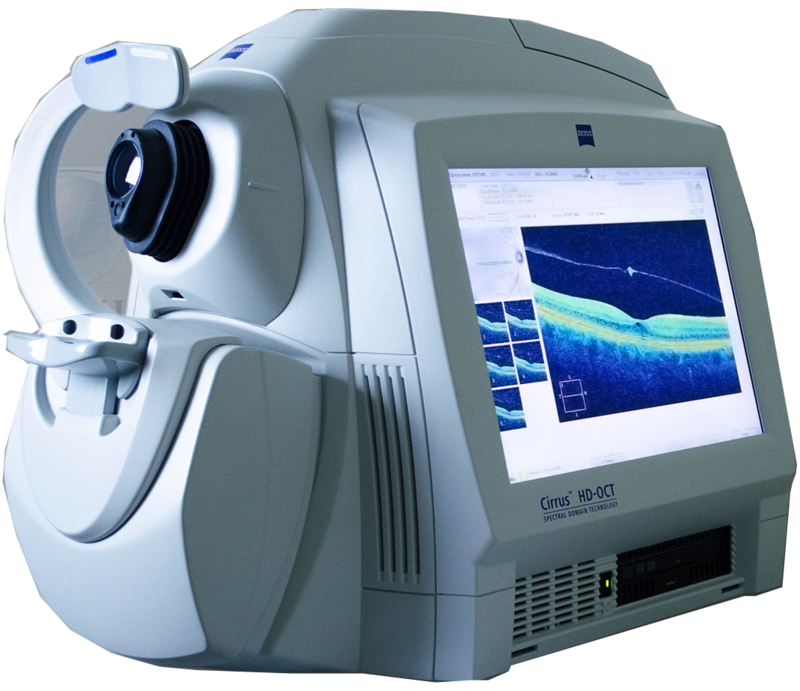 A fundus / retinal camera is a specialised low power microscope with an attached camera designed to photograph the interior surface of the eye, including the retina, retinal vasculature, optic disc, macula, and posterior pole (i.e. the fundus). Specular microscopy helps to visualize and analyse the corneal endothelium. 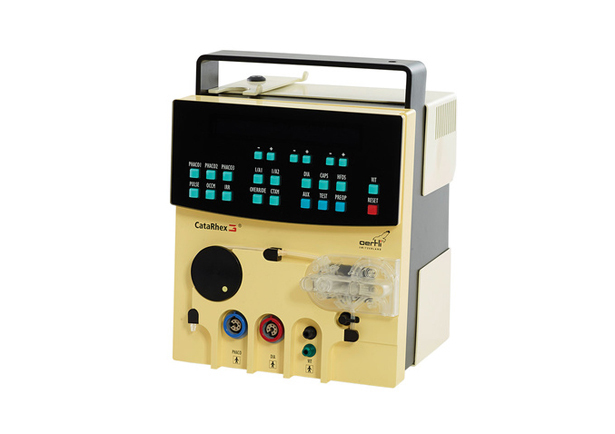 It reports the number, size and shape of endothelial cells. It helps in the diagnosis of different pathologies which can affect the eye, especially post-operatively. Pachymetry is the process of measuring the thickness of the cornea. The instrument used is called a pachymeter. Corneal thickness indicates the health of the cornea. It is usually done prior to refractive surgery, collagen cross linkage and management of glaucoma. Maintaining and restoring eyesight is the noble task of ophthalmological surgery. Millions of people are waiting for it. It is therefore our goal to make cutting-edge, tested and proven cataract and glaucoma surgery accessible to everyone everywhere. 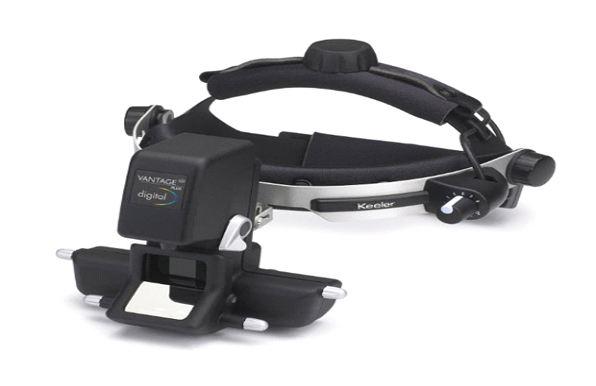 As the world leader in binocular indirect technology Keeler lead the way again with the first digital binocular indirect system. Not old analogue video but true digital imaging. The intuitive and powerful Keeler Software allows us to optimise examination and provide still or dynamic images, which aid in the documentation and diagnosis of our patients.